Off the back of their worst 6 Nations showing in almost thirty years, England have a point to prove in what looks like a wide open tournament. Off the back of their worst Six Nations showing in almost thirty years, England have a point to prove in what looks like a wide open tournament. A miserable start to 2018 ended in strong fashion. Pushing the All Blacks close, and wins against South Africa, Australia and Japan in the autumns, mean England are back to resembling a team capable of matching the worlds best. That judgement will be pushed as far as it can in Northern hemisphere rugby when they visit the Aviva on Saturday. The nation will be hoping Farrell will recover from minor thumb surgery to take a place amongst the starting XV. 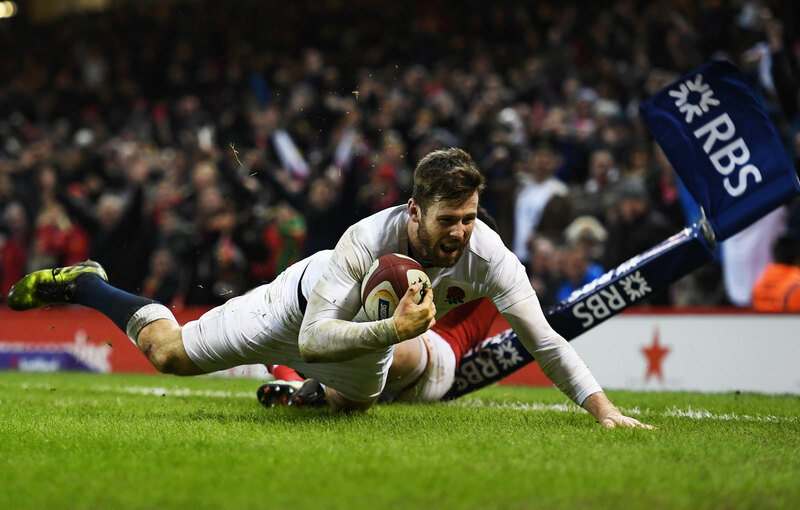 That man Farrell is arguably England’s most vital cog in a recalibrated machine. One of the most accurate kickers in Europe, a solid understanding with Ben Youngs, and the ability to unleash the wealth of talent England have on the wing, demonstrated in Jonny May's finish in Twickenham last year. 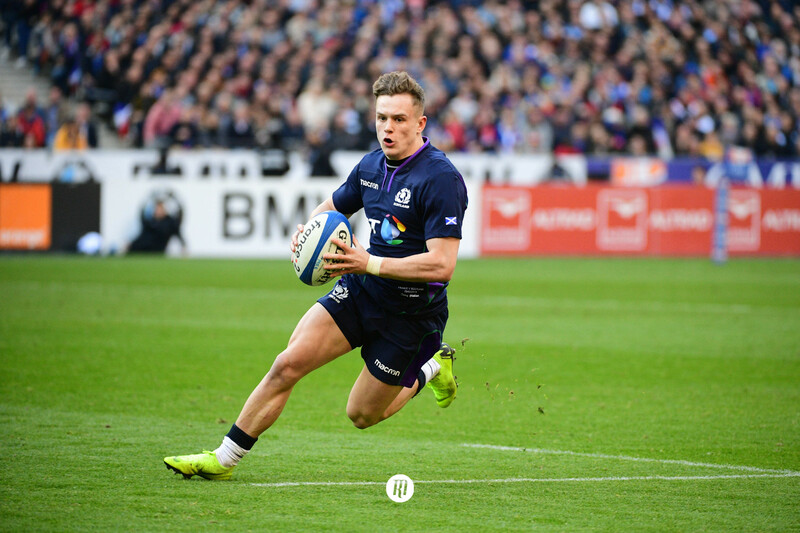 May, Nowell and Ashton, who returns to the Six nations stage, will provide to England a threat in attack, but also pressure in the tactical kicking game and counter attacking areas that their first opponents have faired so well in through recent years. Why Farrell may prove so crucial, however, is in the threat he brings to his own teammates, most notably his tackling technique. Farrell has gotten away with some questionable hits for both club and country in recent weeks and months, and he has to tidy this side of his game up. With the referees spotlight undoubtedly on the Lancastrian, one more moment of indiscipline may be the straw that breaks the camels back. It's pretty simple; win. If England can, they would achieve what New Zealand couldn't, and with it start being talked about as potential World Cup and Grand Slam Champions. Lose, and the Irish take a colossal step towards retaining their championship, and England are playing catch up with only 80 minutes of the tournament behind them. Death, Taxes, Eddie Jones making headlines. If history is anything to go by, we won't be short of talking points when it comes to England. Jack Nowell at 7 could be a moment of genius or madness, serious doubt we will see it, but with Eddie, who knows? England will point to trips to Dublin and Cardiff as the metric of their success. One win from two would be impressive and its wholly achievable, providing they improve on their discipline. Eddie Jones would be happy to come out of March with an unscathed team that can focus on a World Cup. No better preparation for a defining year than bruising affairs in The Aviva and The Principality. 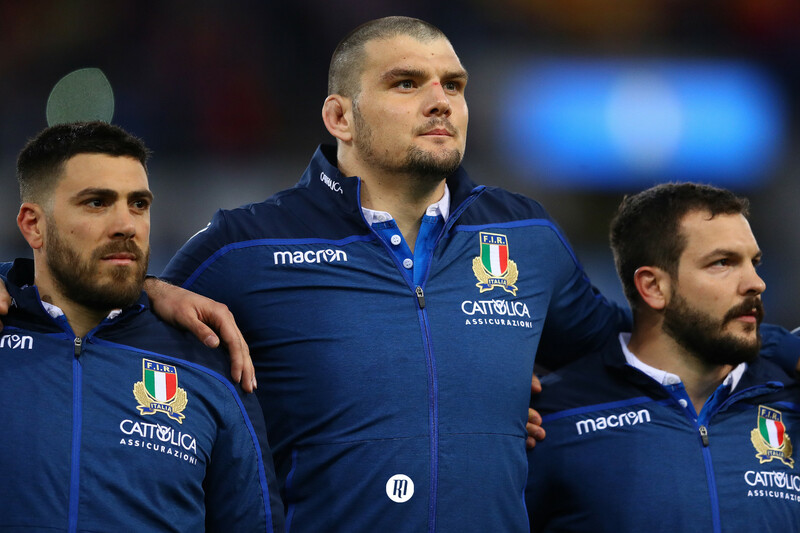 No shame in two losses but it will prove divisive and England will be seen as World Cup quarter finalists at best, but a win in Dublin would propel them to the forefront of international rugby.